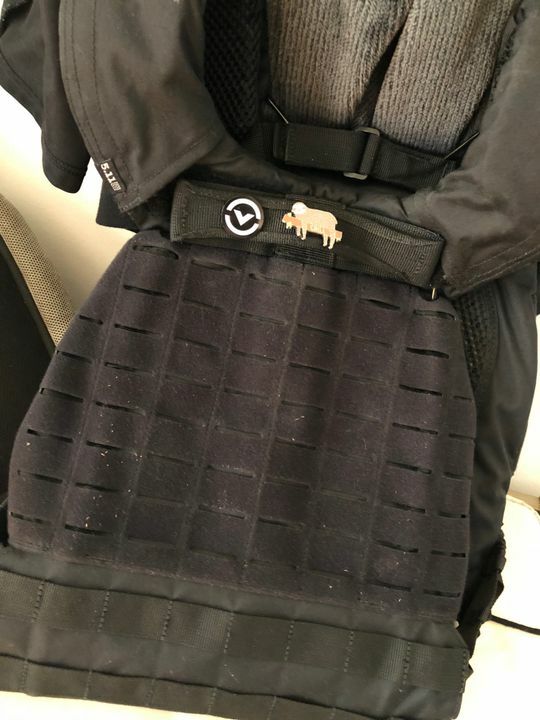 Shannon Pawl D. Reviewed by Shannon Pawl D.
High quality and looks awesome on my vest! 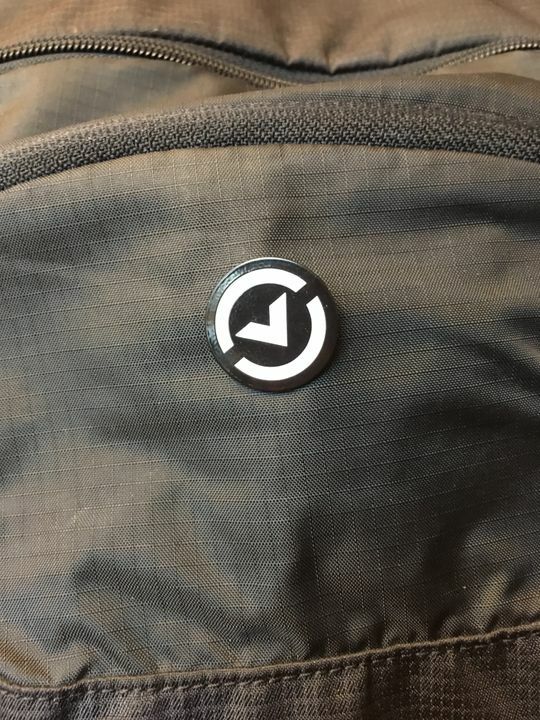 Lia C. Reviewed by Lia C.
This is a fine pin. I really bought it to avoid the $17.95 of shipping costs. Ryan W. Reviewed by Ryan W.